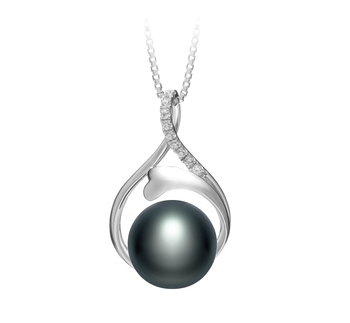 All Freshwater pearls used today are produced by the Freshwater Oyster (Hyriopsis Cumingi). 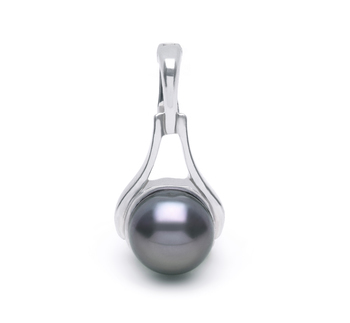 This one is more commonly referred to as the Triangle Shell oyster. 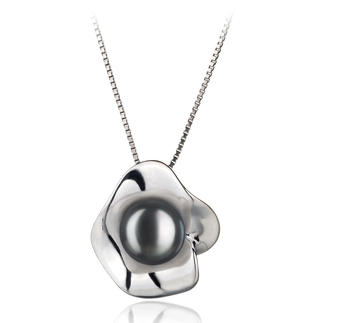 The time it takes for each Freshwater pearl to grow inside the oyster lasts for between 2 and 6 years. 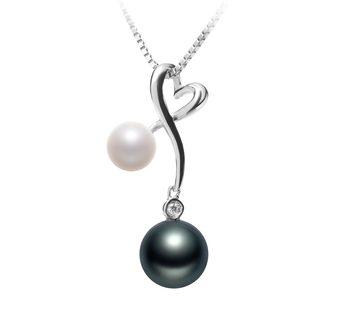 So the longer the pearl is left to grow the larger it will be in size. 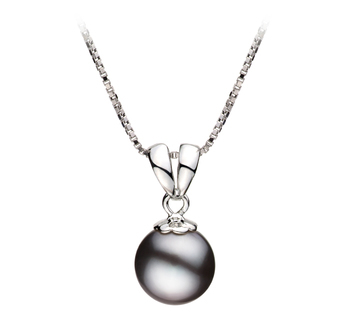 Today China has become the leading exporter of Freshwater pearls around the world. 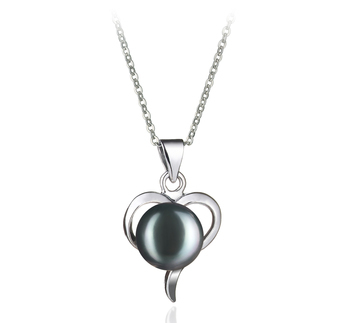 Due to the large amount of these pearls they are able to produce has meant that the price of them is much lower and makes buying any Black Freshwater pearl pendants more affordable. 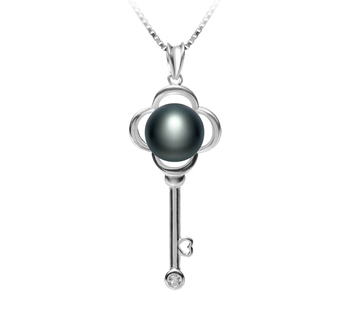 The lighter the color of these pearls then the better they are for using to be dyed to create black Freshwater pearls. 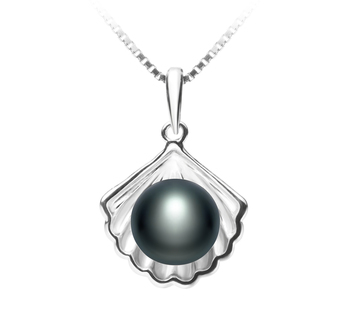 As a result of this, it also makes them the most versatile of all the kinds of pearls you see available today. 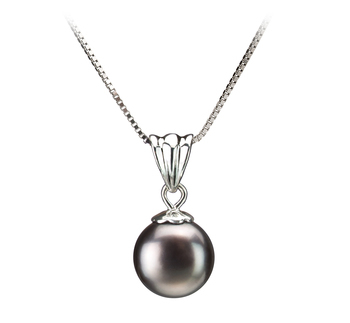 Most Freshwater pearls today are either round, oval or baroque-shaped. 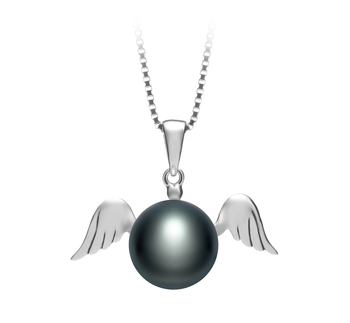 Round ones are extremely rare. 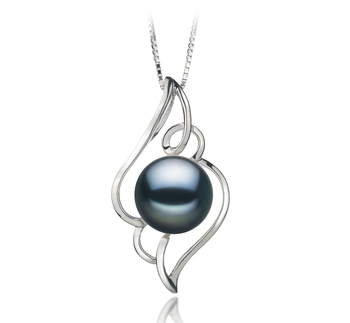 In fact, fewer than 2% of all Freshwater pearls produced these days are perfectly round. 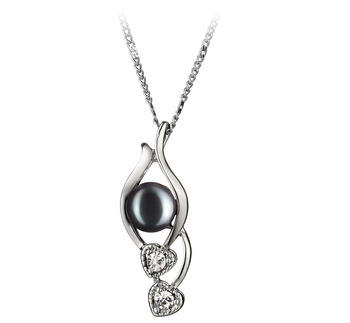 Like other pearls, you will see from our Black Freshwater pearl pendant collection that the pearls come in various different sizes. 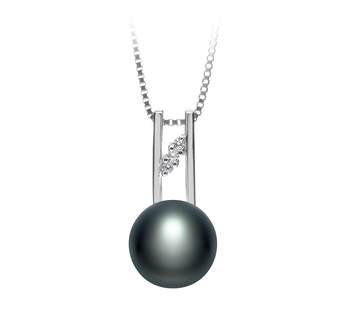 The smallest of these pearls will measure between 3mm and 5mm and the largest ones will measure up to 14mm in diameter. 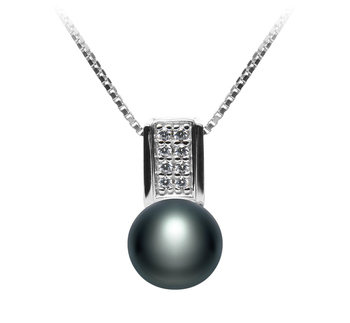 In our collection, the size of the pearls varies from 6mm through to 13mm. 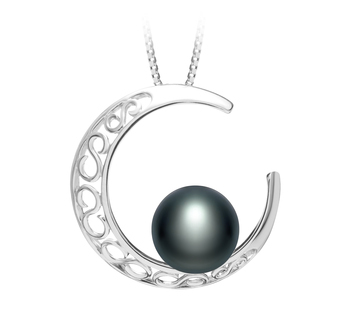 So finding a pendant that will suit your own particular style and taste shouldn’t prove difficult. 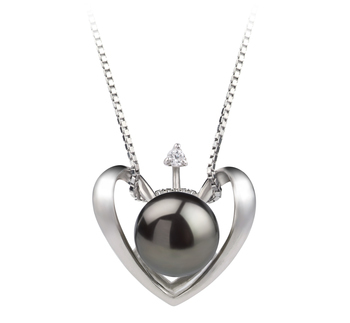 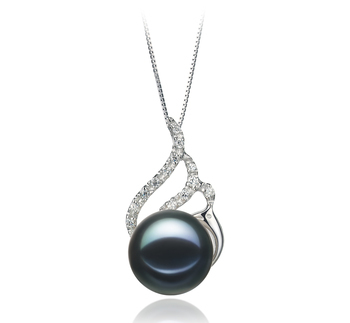 There are two main reasons why Black Freshwater pearl jewellery has become increasingly popular. 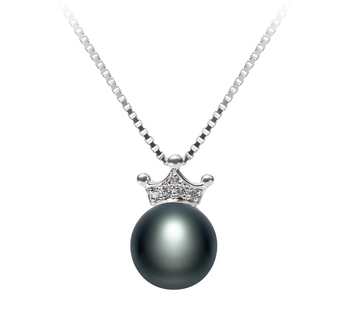 The first is, of course, they are available at very affordable prices, the second being that they look absolutely gorgeous when being worn. 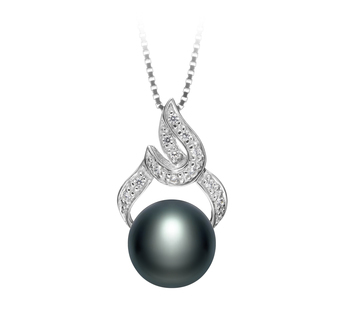 These are the perfect choice for any woman to include in her wardrobe and who hasn’t owned any type of pearl jewellery before. 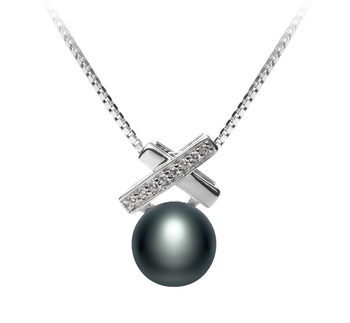 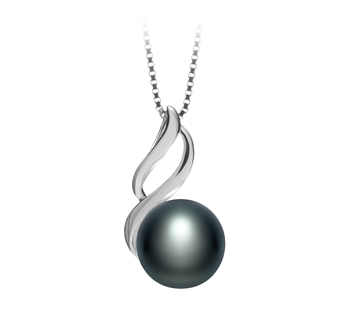 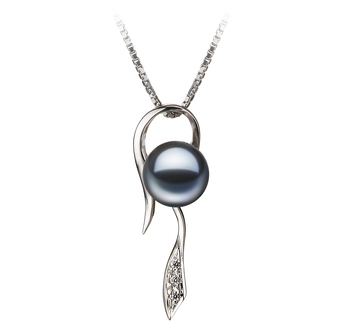 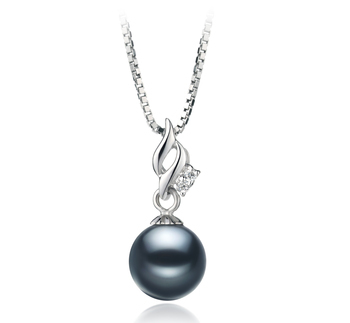 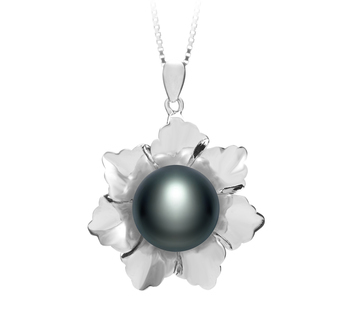 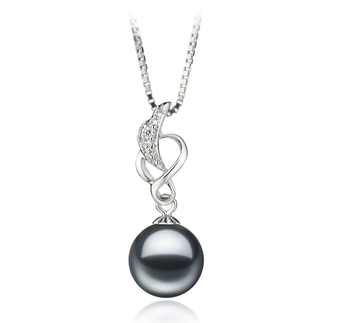 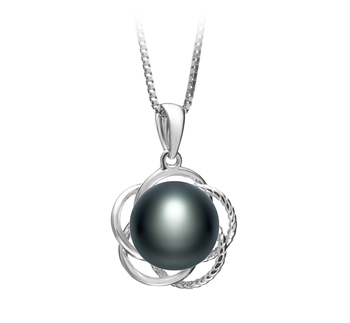 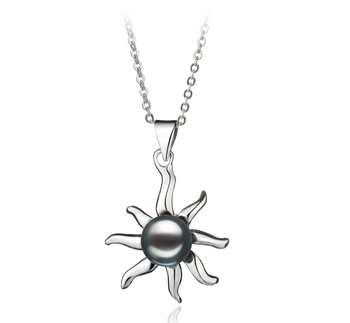 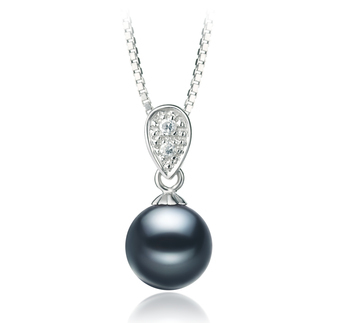 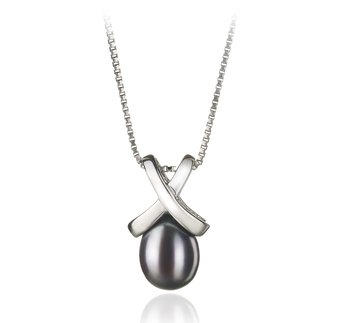 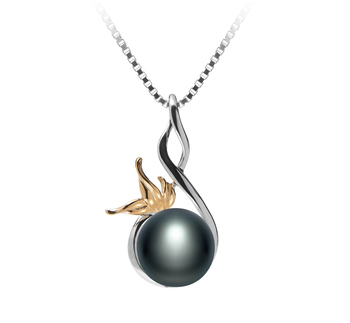 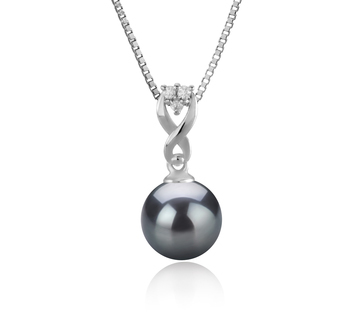 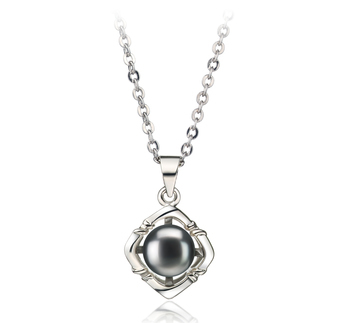 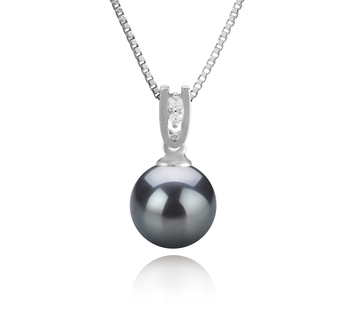 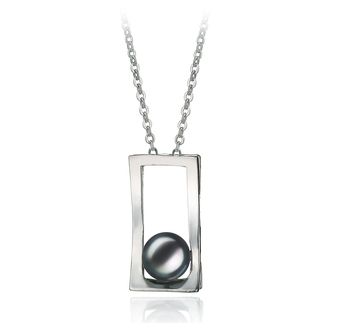 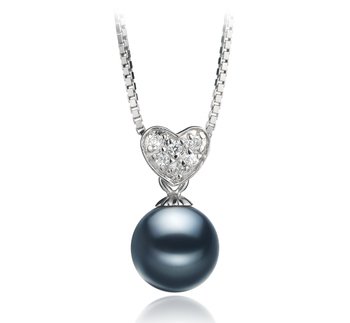 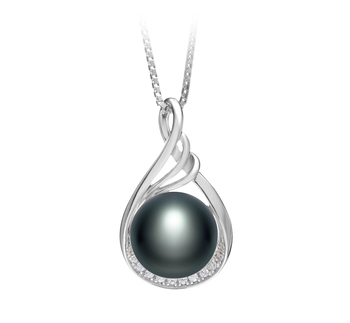 Our Black Freshwater pearl pendants combine the opulence of pearls with the simplicity of a chain. 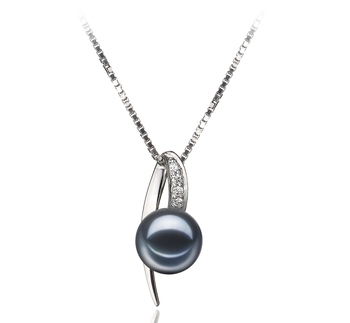 This provides you with a versatile piece of jewellery that can be worn at any time, as it will flatter all types of outfits. Such a simple piece of jewellery will add a touch of refinement to whatever outfit a woman chooses to wear it with. 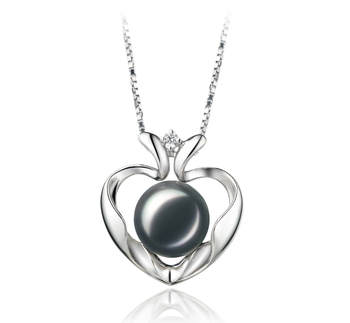 This metal is what helps to keep the price of such pieces of jewellery at prices so many women can afford. 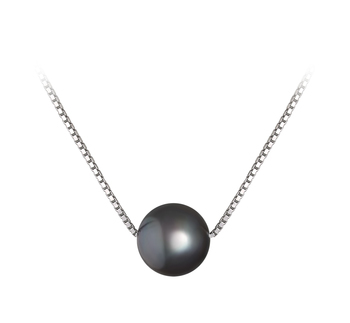 Not only does this type of chain help to enhance the look of the black Freshwater pearls, even more, and they are also very durable. 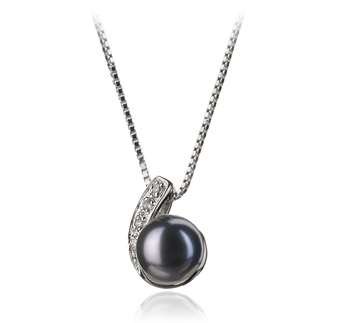 Our youthful designs make these types of Black Freshwater pearl pendants ideal for wearing with casual or semi-formal outfits. 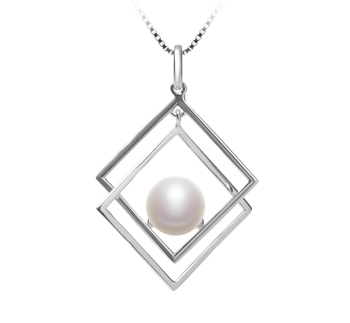 A chain made from white gold is perfect if you love to wear accessories with silver tones to them. 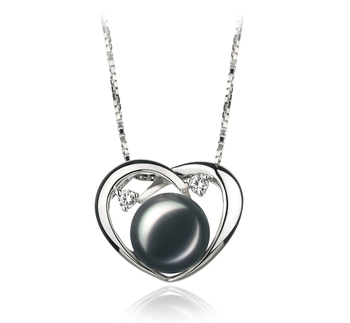 A black Freshwater pearl that has been set into 14k white gold is going to withstand the test of time. It is also a color that will compliment all skin tones. Such a pendant is ideal for those who are looking to add a little touch of glamor to one of their more casual relaxed outfits such as a nice white t-shirt, a pair of jeans and some little kitten-heeled shoes. 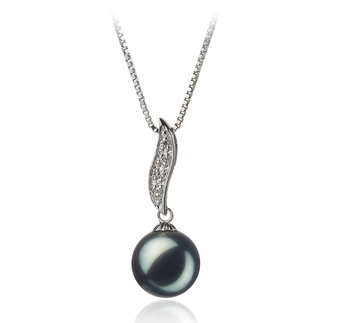 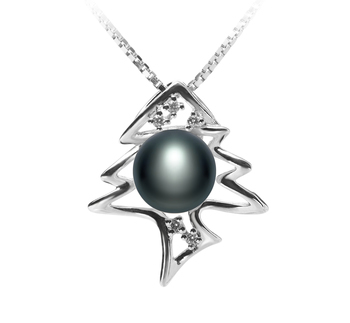 So why not peruse our collection of Black Freshwater pearl pendants we are sure that you will be able to find one that suits your own tastes and budget.